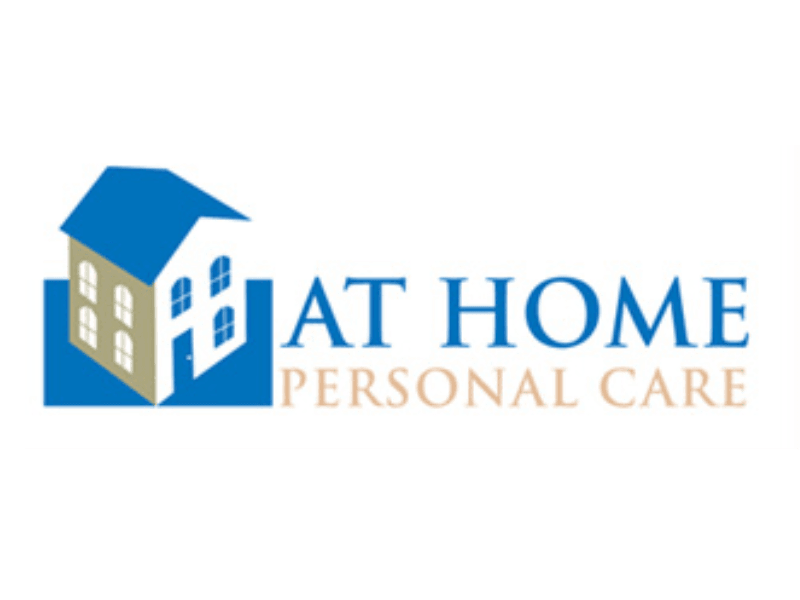 AT HOME PERSONAL CARE, a premier provider of companionship non medical services to seniors now offers skilled services covered by Medicare, through their sister company, AT HOME NURSING CARE. Services such as Nursing, Physical, Occupational, and Speech therapies are covered Free of charge to home bound patients. AT HOME has been helping seniors remain in the comfort of their homes for over 10 years. 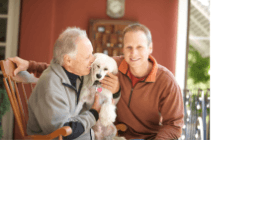 Founded on the notion that seniors would rather age in their own home, the company provides assistance through qualified caregivers to allow them to remain…AT HOME Our caregivers thoroughly screened through intensive background checks and then trained and supervised to insure competence and compatibility. The caregivers receive mandatory on-going training on issues dealing with every aspect of serving the senior population. 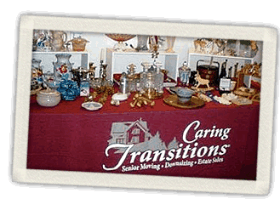 We offer families and clients education on senior options and a free assessment and care plan development. Our offices are located in Texas and Salt Lake City, Utah (Headquarters).